Graduations are big milestones in someone’s life. It is a personal success for someone to have completed their education in high school or in college. 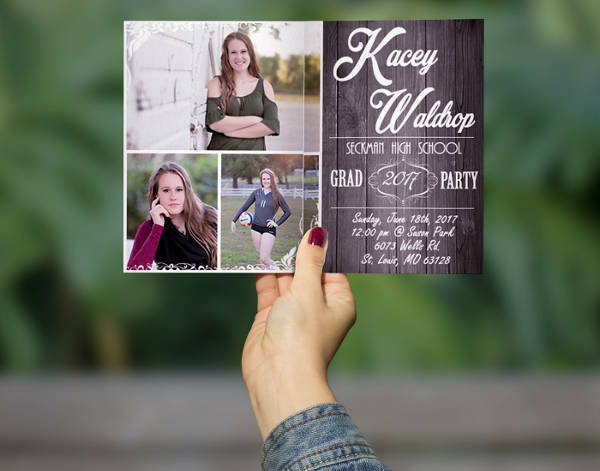 Occasions as big as this need a big joyful event and to accomplish that, you need Party Invitations to send to the guests you want to come. 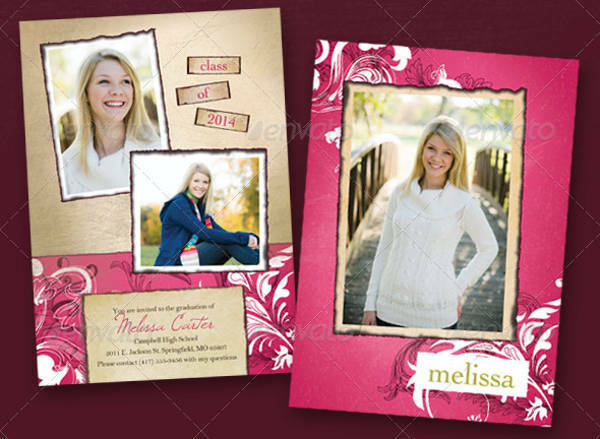 There are templates that you can download online or you can get inspiration from the invitation downloads available. This will lessen the time for you to do something from scratch. 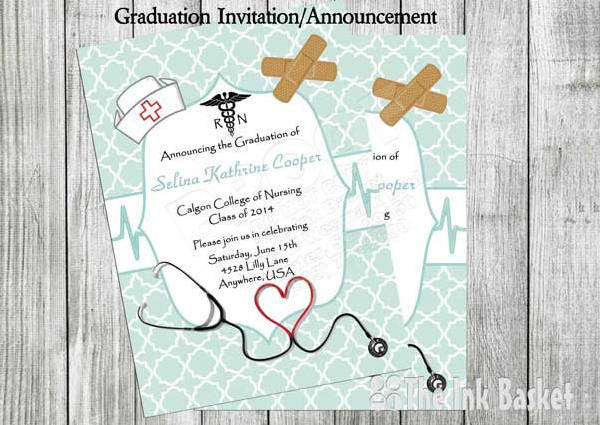 Customize your templates and add the needed information to tailor it for the person celebrating their graduation day. 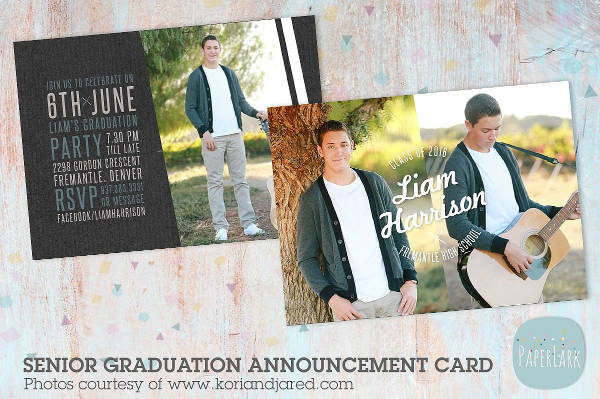 What Are the Components of a Good Graduation Invitation? There are different contents for every graduation card. It is not the same in every invitation card that you see. 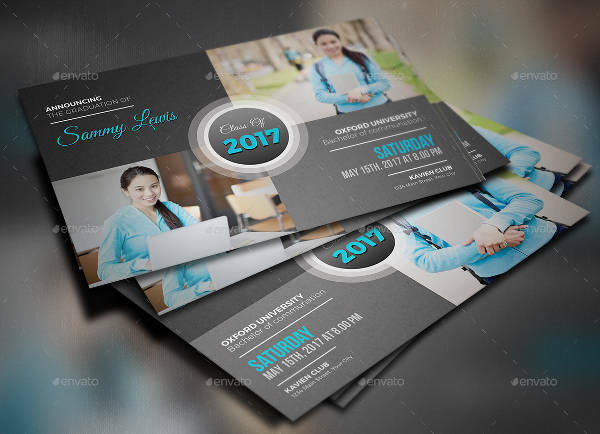 But there are standard contents that you will see especially with Free Invitation Templates. 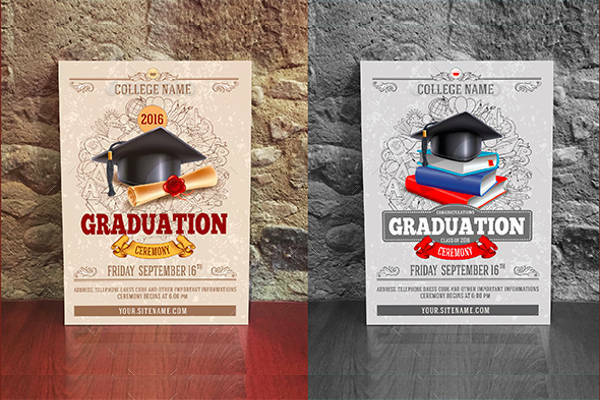 Know what they are and come up with the information you need to include even before you start making your own graduation invitation. Details of Event — Like any other invitation, you should not forget to write the date, time, and location of your event. This is important to make sure that your guests are able to attend and schedule their day accordingly. You can also include the schedule of the graduation ceremony. But if the slots that are given by the school by the school is limited, you may want to skip that information. How to Get There — To ensure that no guest gets lost while traveling to your venue, you can add a map with the famous landmark on your venue. If it is in a private area, you can indicate the popular places they nearby so they can easily locate it. 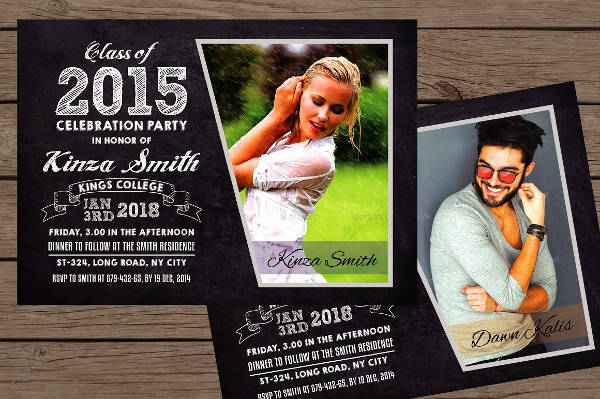 RSVP and Contact Information — Leave your contact details where they can reach you in case they would or would not attend the graduation party you are inviting them to. 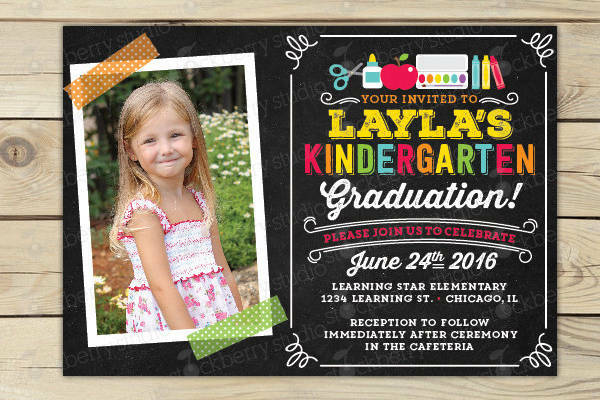 How Can You Send Graduation Invitations? 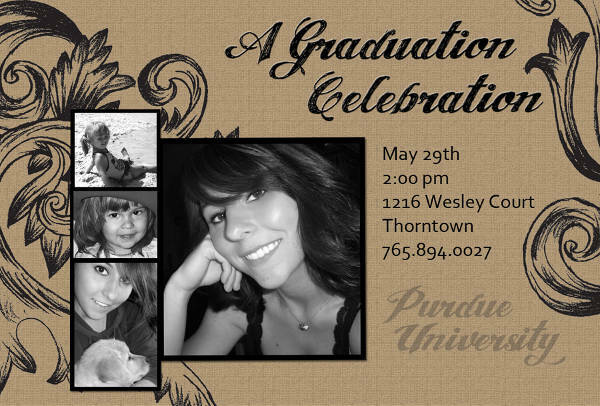 Just like any other invitation, a graduation invitation is sent weeks before the graduation party. You might want to coordinate with other graduates to check if there won’t be any conflict events should you want to invite the same guests. You can also merge a group graduation party to make it fun. Whichever you choose, you can send the invitations through these methods. Express Delivery — Although this is costly, this is one of the best methods to send invitations to people away from you. This saves more time when compared to snail mail. Personally Handout — You can personally give the invitations to whoever you want to invite. Visit them in their home or leave a copy to wherever they can be reached. This extra effort on your part will make them feel even more special. Email a Soft Copy — If you are using Invitation Templates to customize, you can use this free method of sending one by attaching the invitation in an email. This allows you to do the sending in bulk or sending in one by one message. There are multiple options for you to choose from. Use what is most convenient for you and look forward to a fun and entertaining party ahead.